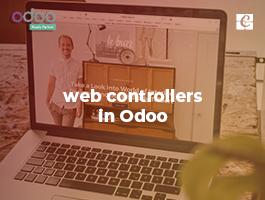 Here we are discussing the functional behavior of Odoo on product costing methods. 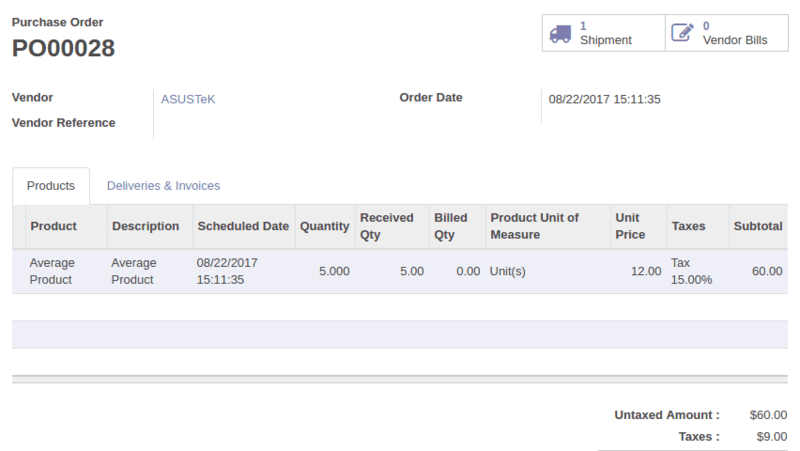 According to the costing method selected for the product or its category the inventory products, actual costs have been calculated. 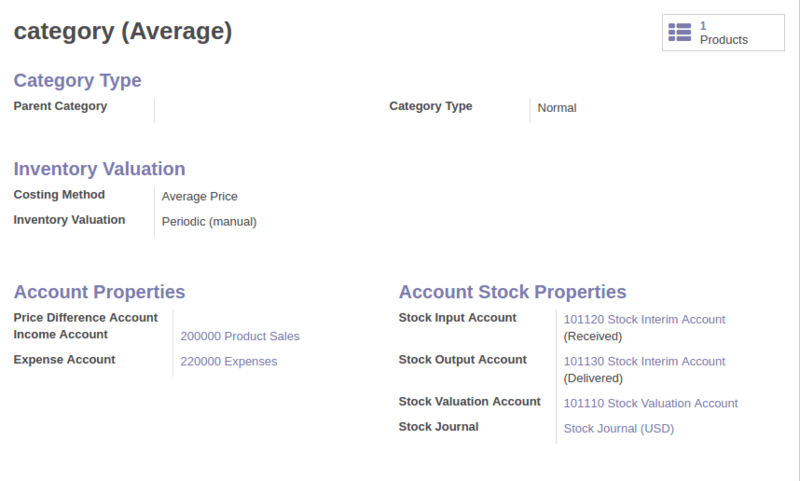 The Standard Price costing method will be in default if we didn't specify the costing method in product category form. 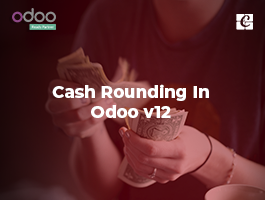 Let's see how the three product costing methods affects the Odoo product's cost price calculation. a) Create a new Product Category. 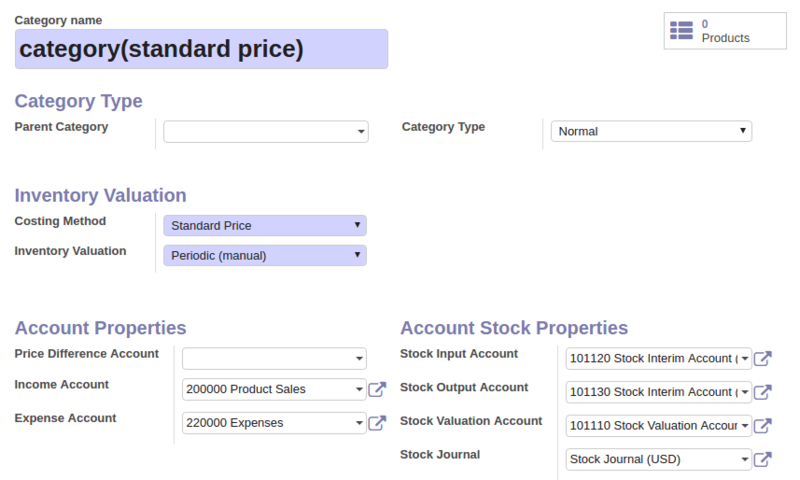 Create a category for the standard price. 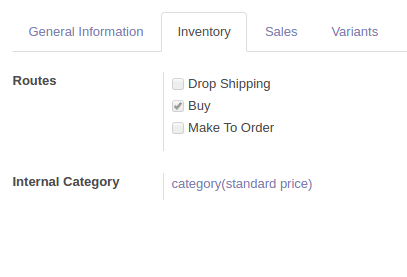 Create a product with the created category (standard price). Here the Cost price is manually entered as $10 and selected category for standard price and quantity on hand is 0. 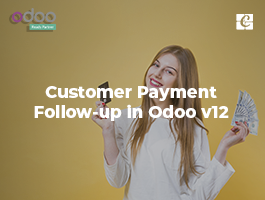 To check the functionality let’s make a purchase and check products value on inventory. Here we purchased the standard product greater than product cost price with $15 and received the products. Now let’s checks how this effects on inventory. Here for 10 products, the total inventory value is 100, i.e. it took the actual price selected in product form by not considering the purchase amount. So let's say the standard costing method is not dynamic and need to change manually. It's same if we purchase and update our quantity on hand with the price less than cost price. The average price costing method actually varies the cost price according to the total quantity shipped and the purchase price. The cost price is actually dynamically calculated and we don't need to specify the cost price in case of the costing method average price selected. The cost is calculated on the total average price according to the quantity. b) Create a product with the same category with cost price $0. 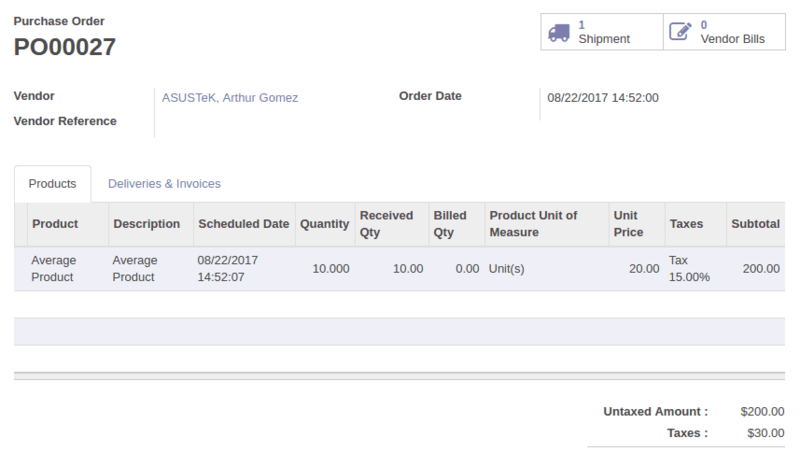 c) Created purchase order and received products with 10 units of unit price $20. 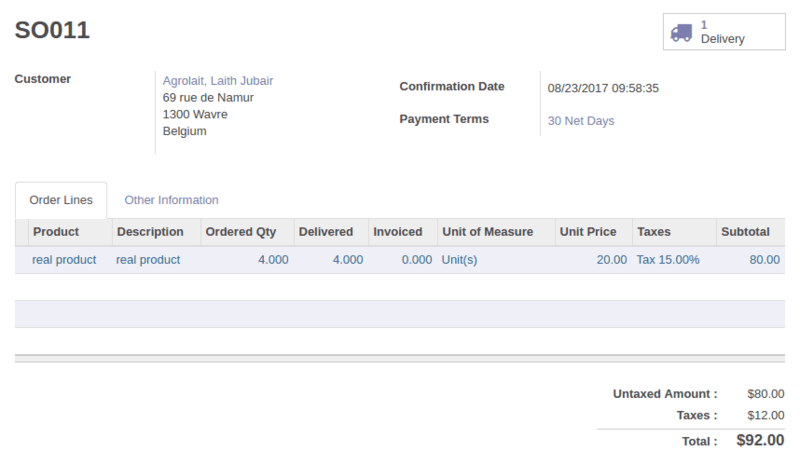 Inventory value $200 is now according to the total of the unit price we purchased and the product cost price is Updated according to the total_inventory value and total quantity, after the inventory values also updated with the new cost price. Here cost price Updated $0 to $20. Let's do another purchase with cost price lower than the exact cost price and can see the changes in product cost price. Inventory values are updated according to the new cost price. 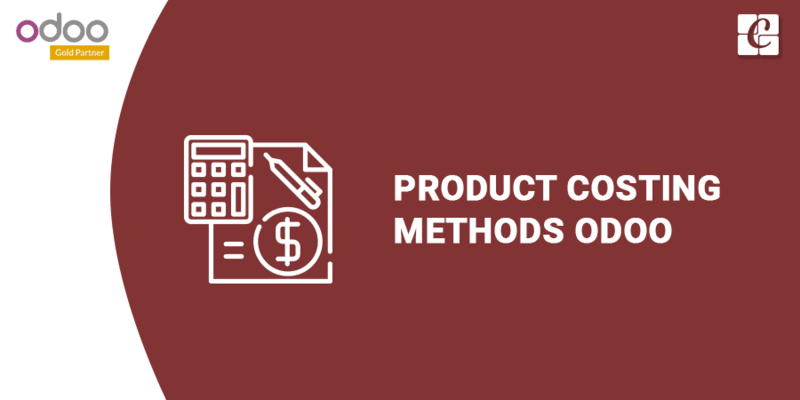 The most common and widely used costing method, which actually updates the cost price of the product according to the last outgoing product in inventory. So the removal strategy like LIFO, FIFO, has a major role in this costing method. 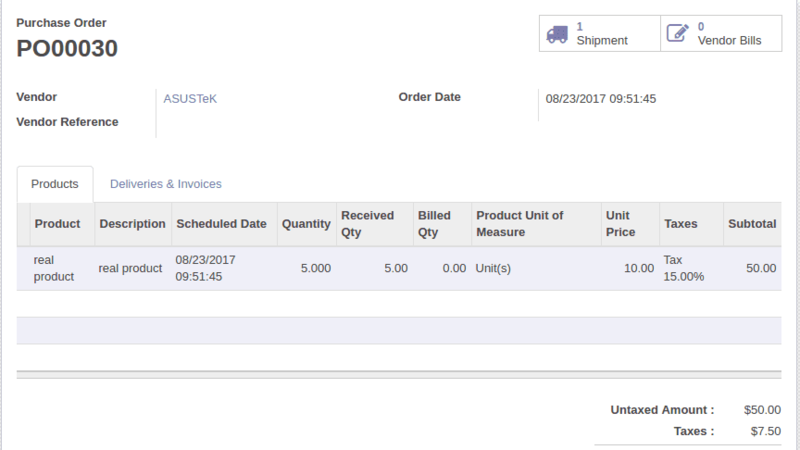 The cost price of the product doesn't changes until a product is removed from inventory by any of the removal strategies. That's why the process is real time and which is accepted widely. 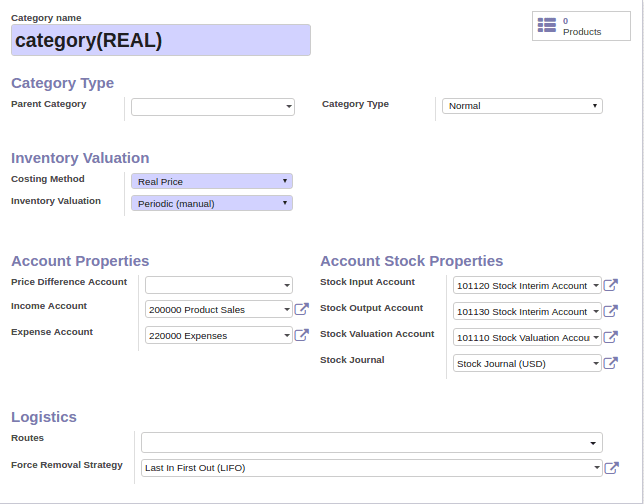 Let’s create the product category for real-time costing method. Here we selected the removal strategy as LIFO [Last in First Out] strategy. FIFO will be in default. The costing method is selected as a real price. Then we created a product of the same category really. Here the cost price is $0 and 0 product in hand. So let's do the two purchase with the unit price $20 for 10 products and $10 for the 5 products respectively. 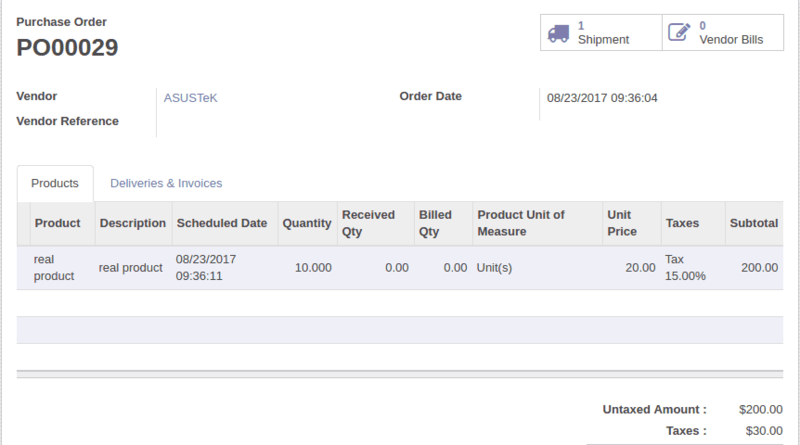 a) Purchase for 10 products with $20 unit price and its inventory value. Now the product is updated with 10 on hand but cost price is not changed. After the second purchase the inventory values are update as ($20 * 10 ) + ($10 * 5). 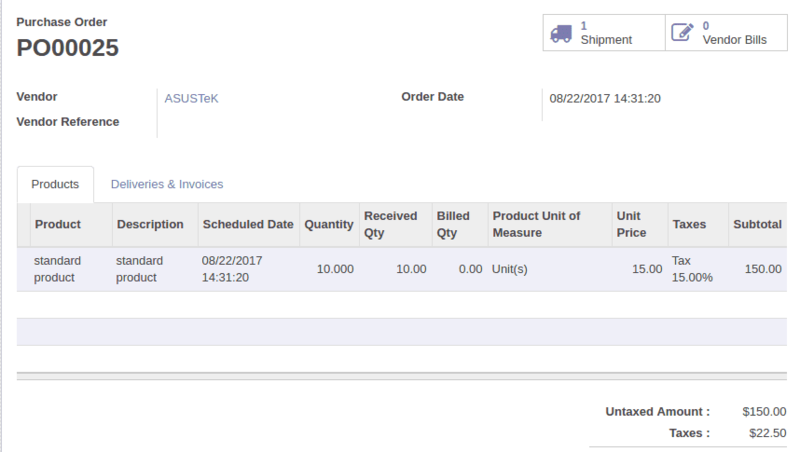 The cost price of the product doesn't get updated where no outgoing of the product is done. So let's make a sale of the real product of quantity 4 and check what the changes are taking place. The quantity on hand is updated with 11. Where we sell 4 from 15 products. The cost price is Updated with $10 where these sold products are triggered according to the LIFO strategy and taken the unit price of last outgoing product $10 from the last purchase. Could you please share the same scenario in production? So instead of using route Buy, please use Manufacture.. :) I might have some work that needed your help if you interested.. Let's talk..
Nice content of Product Costing method. Anyone can easily understand and implement in own system. 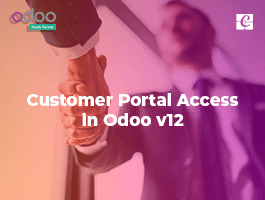 Hi Surin, These are the default features in Odoo community editions. 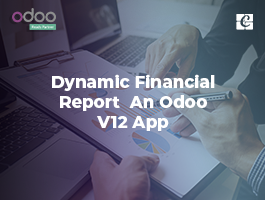 You just deploy Odoo ERP for your business and enjoy it.